The maps on our routes page can be viewed on a smartphone. Don’t rely on technology alone. Its always a good idea to take printed maps as a backup and to run with a friend. The recommended way is to download an app that allows you to view GPX files. Note: Android is similar, but instructions for android are not shown here because each Android phone tends to be different! 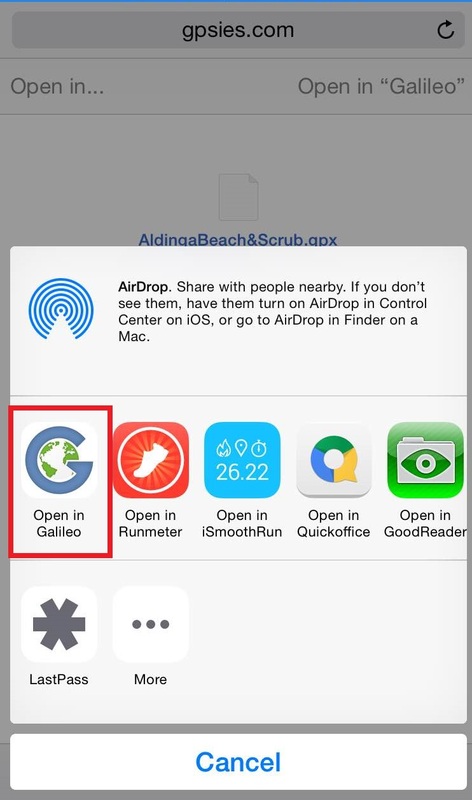 We recommend downloading the Guru (formerly Galileo) app from the app store. 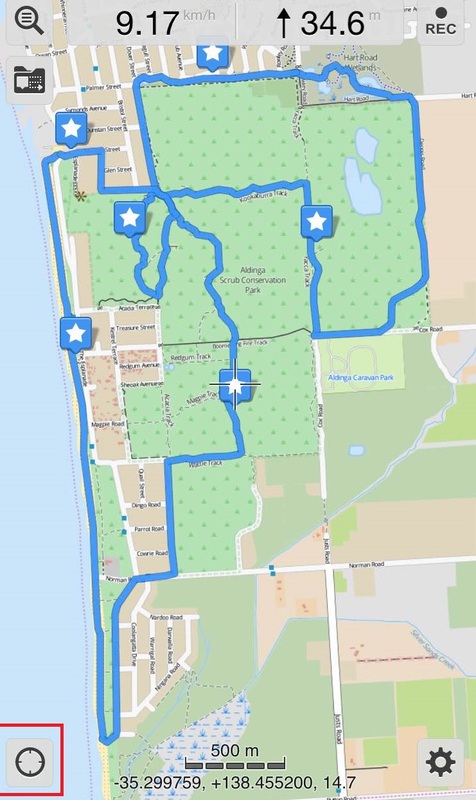 This app supports a variety of maps, including OpenStreetMap/HikeBikeMap which has the best trail maps. 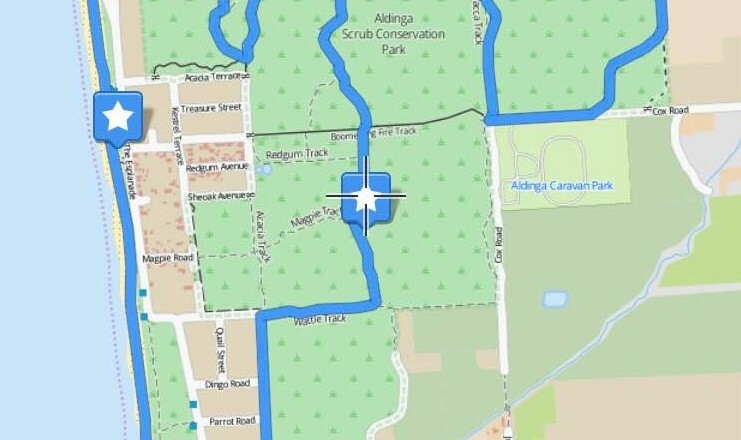 It also has a “Vector Map” (OpenStreetMap) which can be downloaded and used offline when you don’t have mobile coverage. 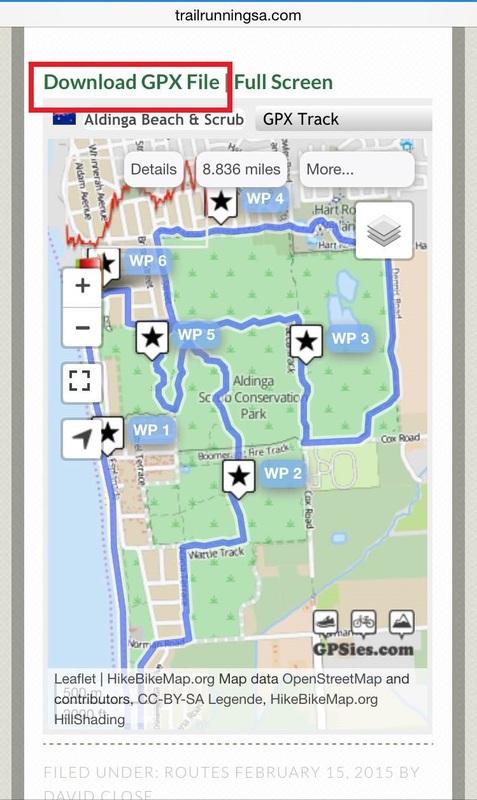 Once you have the app downloaded, open safari on your phone and go to www.trailrunningsa.com. 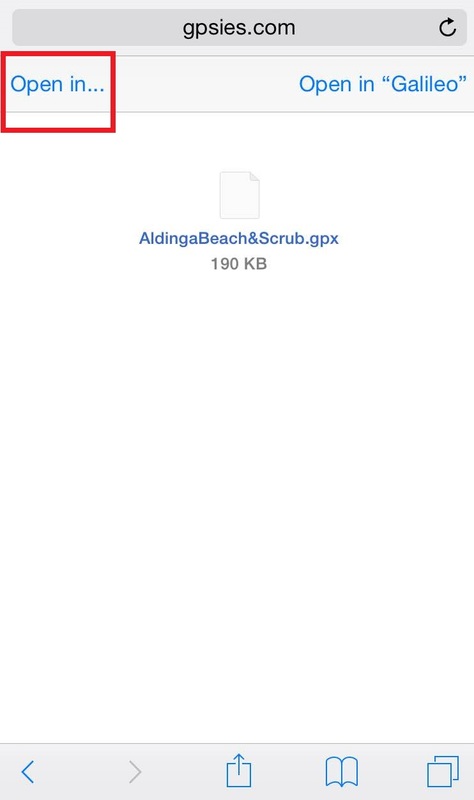 Note: your starting point needs to be the safari app on your phone. If you clicked a link from facebook, downloading the gpx will not work. Visit the page for the route and touch the “Download GPX File” link. Then touch “Open in Guru” (Guru was formerly known as Galileo). You can touch the target icon to locate your GPS position and get a “blip” on the map to follow you. 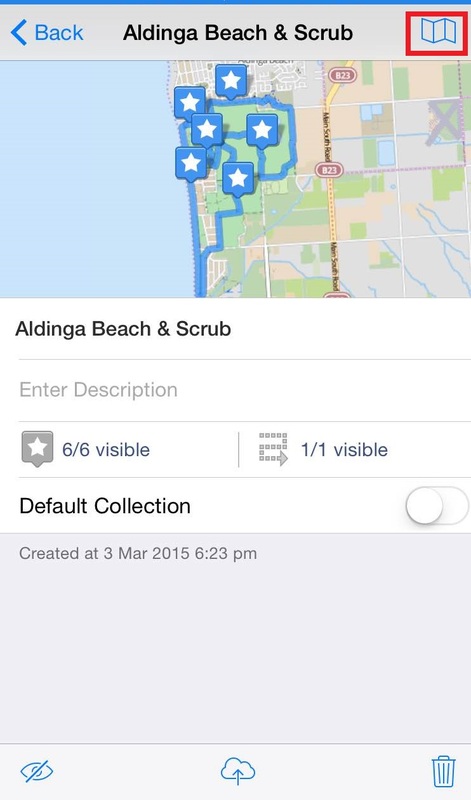 Once you have the Guru app installed you can change the map type by clicking the settings (cog) icon. It is worth downloading the vector map to use offline when you don’t have a strong mobile signal.